Welcome home to Saltaire, Ledingham McAllister’s highly anticipated boutique-residences. 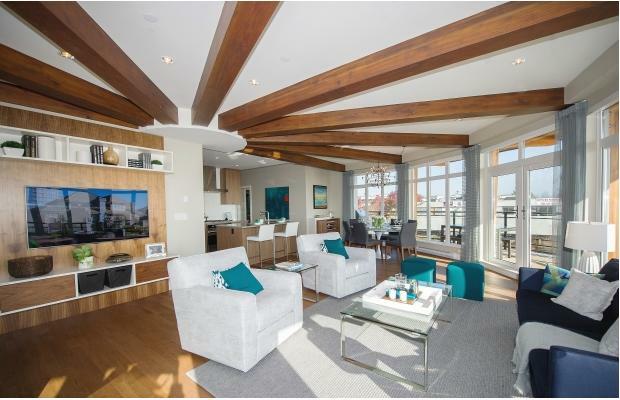 This stunning community is located at the crest, White Rock’s most central neighbourhood. Homeowners enjoy panoramic views from their expansive living room windows and wrap-around terraces. Shops, restaurants, and the beaches are all conveniently located within easy walking distance. Not only distinguished as the new direction of White Rock’s urban design, this community was also awarded Best Low Rise 2014 in White Rock.